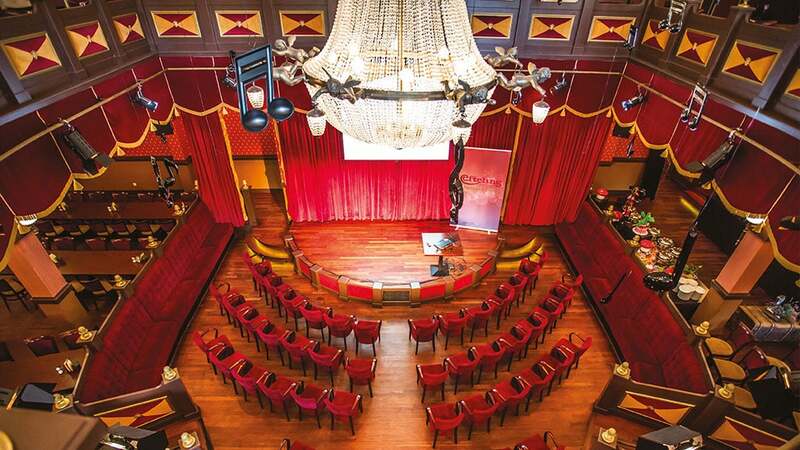 The Efteling Theatre will ensure you have your guests full attention. 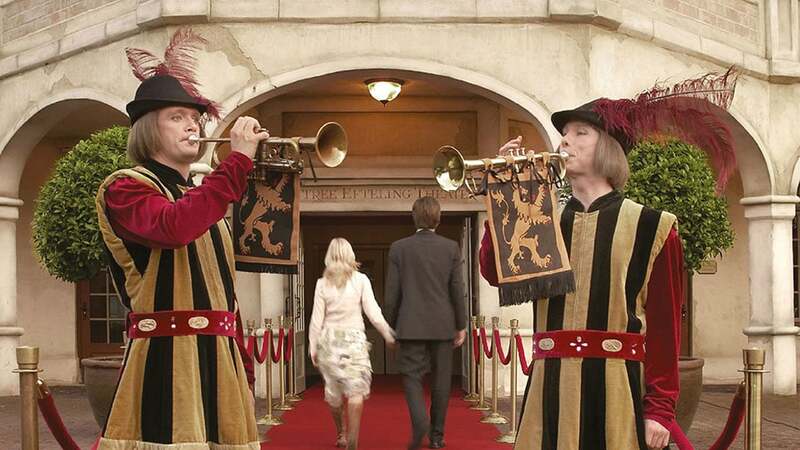 Organise a business event or treat your guests to an evening out, to enjoy a spectacular musical. The entire venue will spoil your guests whilst being entertained. This is also a great venue to take a twirl on the dance floor! 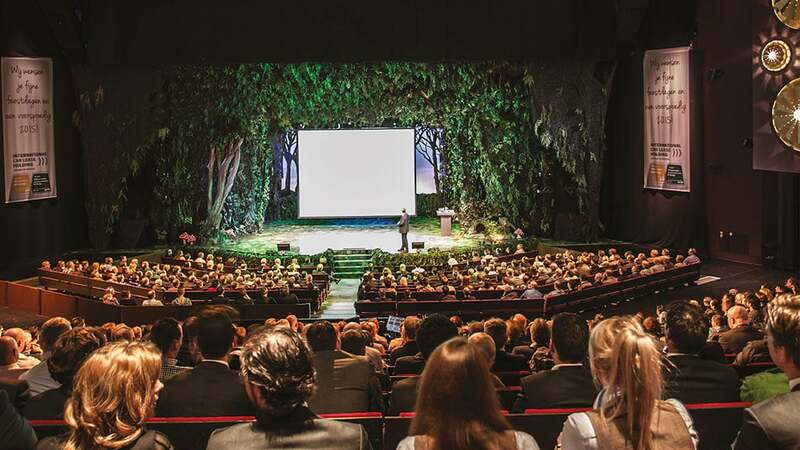 The business possibilities in the Efteling Theatre are endless. In the theatre, you will find different rooms such as the main hall, the foyers and Pinokkio’s restaurant. Thanks to the flexibility in the main hall, this room is suitable for both small and large groups. The possibilities are endless, as can be seen in the timelapse video in which the theater is converted from congress hall to party location. The most wondrous things happen in this impressive Victorian styled room, from musicals to conferences. The Auditorium can seat up to 1,100 people,theatre style, but thanks to the flexibility of the galleries, the room can be used for both small and large groups. The lobby can also be set or a drinks reception, party or dinner. The capacity of the Auditorium depends on your wishes. Pinocchio's restaurant is a versatile venue. Combine your visit to a musical with a tasty dinner surrounded by red velvet, wood panelling and an impressive crystal chandelier. This restaurant can also be used for business events such as presentations, a business's family fun day and other events. The restaurant can be rented separately, or can be hired in combination with the whole theatre for larger gatherings. 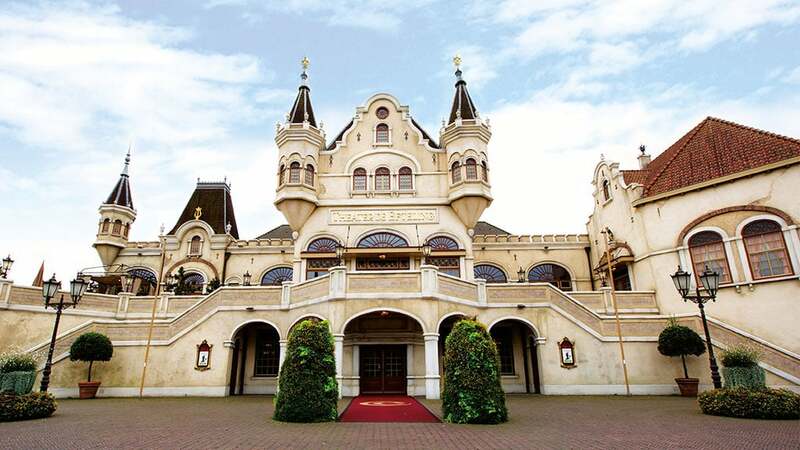 No theatre without a foyer, and the Efteling Theatre even has two foyers! A downstairs foyer (max. 700 persons) and an upstairs foyer (max. 350 persons). 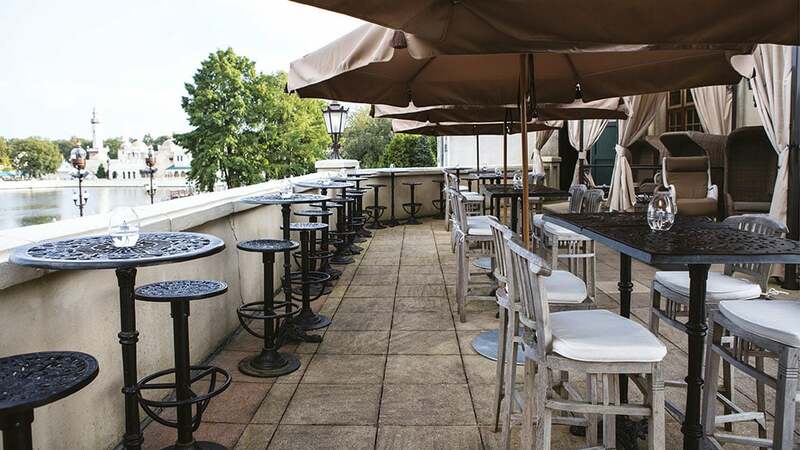 These are two appealing venues for a reception or drinks party with which you can start or finish your business event. Your guests can continue to discuss, have an informal chat, and enjoy the drinks and canapés, the music and the surroundings. The foyers can also be used as part of a larger event, for example for entertainment during a party or as workshop space. Now Efteling has its own VIP terrace Loreley, offering the best view of the spectacular water show Aquanura, while enjoying delicious bites.The maximum capacity of the VIP terrace Loreley is 85 persons spread over standing room and seats (190 m² in total). About 50 guests can sit under cover.